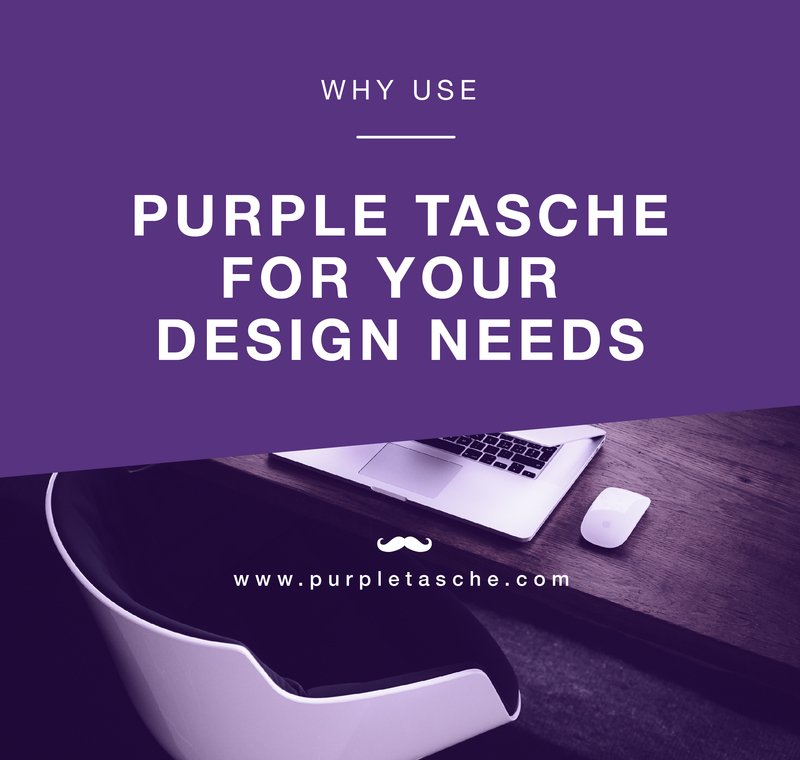 Why use Purple Tasche for your design needs? We love helping Local Businesses, whether they’re big or small. We go out of our way to help our clients and we love giving great customer service. We provide quality designs and products. We are based in Reading and Yateley, so we cover most of the surrounding areas to. We help and support local events and charities, such as Oxfam. We offer a wide range of services to suit all business types. We can design pretty much anything you need for your business or event. Whether it is a Logo, Flyer, Banner, Packaging or Stationery design. It doesn’t even matter if you need one design or hundreds we can definitely help. We also arrange printing, so you can get everything done in one place. We design and create bespoke Wedding Invitations and Stationery for your big day. They are custom designed to fit your needs and your style. We can design all your stationery from invites, table plans, place cards to menus and favors. 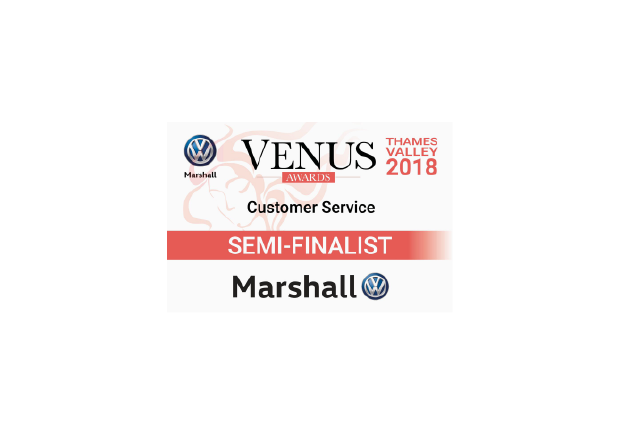 We can give you advice, explain what you might not understand and if you request we can give you a sample of the final finish or feel of your product. We will get to know you and your business and continue to do this after the project is up. You will speak to and probably meet Amy & I at some point in the project. Whether we meet face to face through out the project or on final delivery. We both know about the projects we are working on, so you can approach either of us at any time. We make sure you are 100% with any designs or changes made. We love feedback! If you ever have any problems Amy & I will do our best to resolve them. We have a wide range of suppliers, which means we can get hold of most styles, products and paper stock. Just let us know what you are after and we will try our best to supply it. Let us know your deadline and we will try our best to get your project complete in time. It doesn’t matter if it a few days or a few months. Once your project is complete we will arrange delivery, we will either send it via post or hand deliver it. Email us to discover what we can do for you! This entry was posted in Portfolio and tagged Graphic Design Aldershot, Graphic Design Ascot, graphic design berkshire, Graphic Design Bracknell, graphic design camberley, graphic design fleet, Graphic Design Guildford, graphic design hampshire, Graphic Design London, graphic design reading, Graphic Design Surrey, Graphic Design Woking, Graphic Design Wokingham, graphic design yateley. Bookmark the permalink.